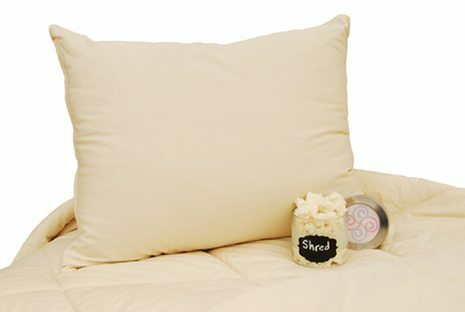 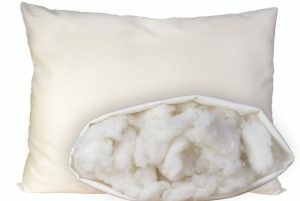 The Suite Sleep shredded rubber pillow is filled with natural rubber that is shredded into a fine soft shred. 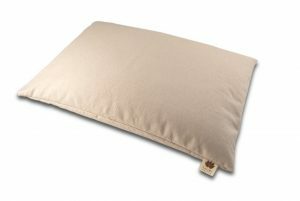 These pillows offer great flexibility for people who sleep in a variety of positions as they are very malleable. 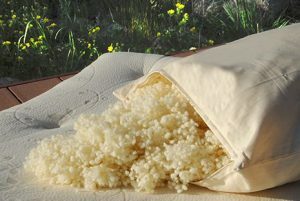 Each pillow is encased in a zippered organic cotton shell. 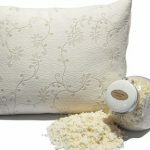 You can also purchase this pillow with the addition of a removable case made from a gorgeous floral stretchy knit organic cotton. 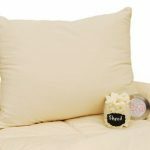 This pillow is machine washable and best suited for those wanting a squishy, yet supportive pillow. 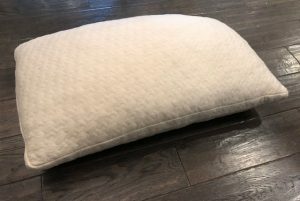 $50.00 – $136.00 On Sale! 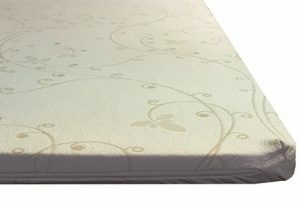 Picture 2 shows optional knit organic cotton cover. 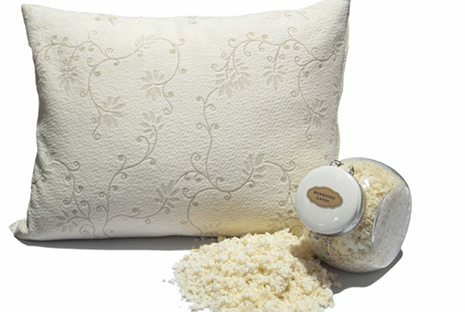 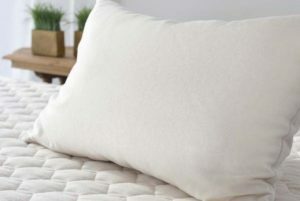 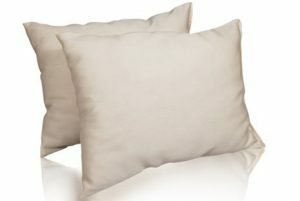 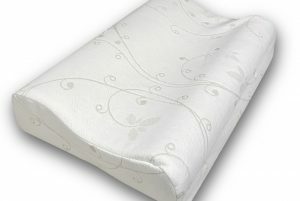 Sachi Organics Buckwheat or Millet Pillow $34.00 – $64.00 On Sale! 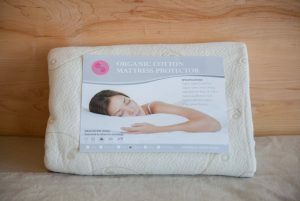 Suite Sleep Organic Cotton Mattress Pad $139.00 – $239.00 Affordable organic cotton knit mattress pad. 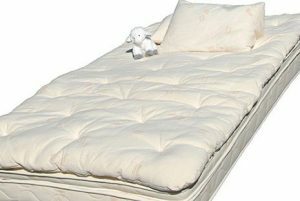 Suite Sleep Natural Rubber Topper $499.00 – $899.00 Natural rubber topper made with 2 inches of soft Dunlop latex.